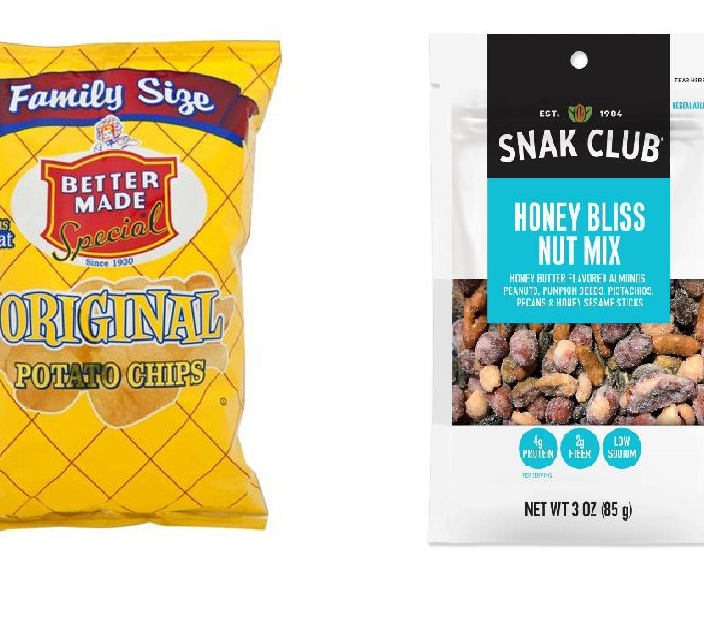 The FDA has issued two recalls of chips and cookies product due to undeclared allergens. 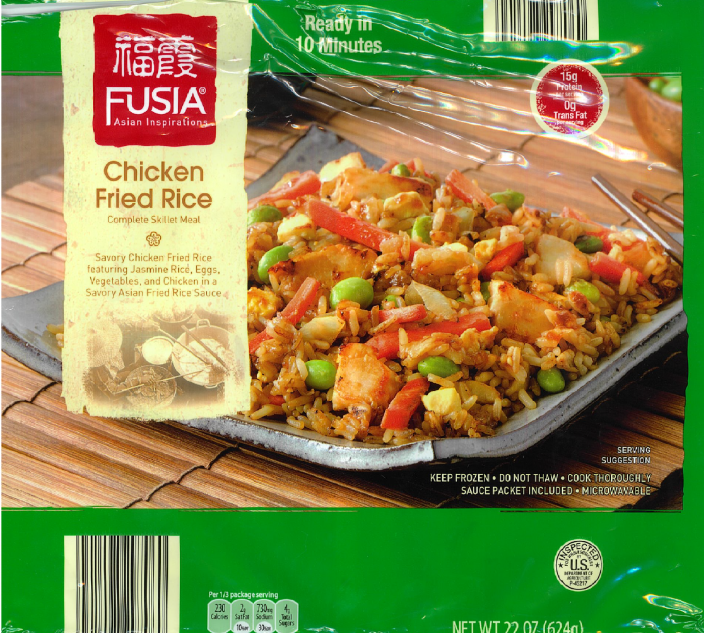 There has been one allergic reaction reported related to each of these product recalls. The FDA does not report on reaction severity. 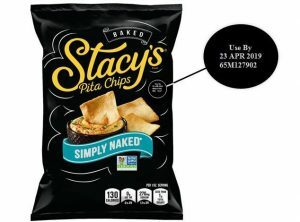 Milk allergy warning: Snack manufacturer Frito-Lay recalled 228 bags of Stacy’s Simply Naked Pita Chips because the product may contain undeclared milk ingredients. The 7-1/3-ounce bags were distributed across the United States. 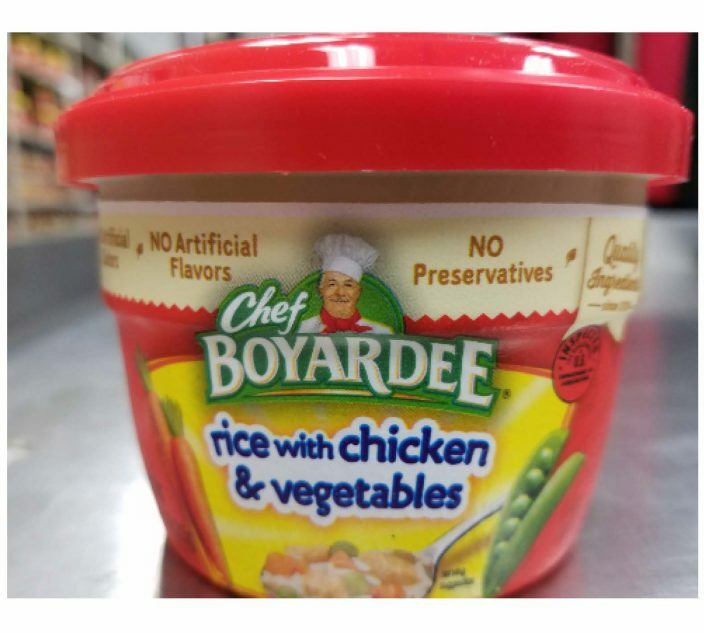 Consumers should look out for a: “Use By” date of April 23, 2019, and a nine-character manufacturing code of “65M127902” listed below the “Use By” date. For more information on the Feb. 4 recall, see this FDA page. 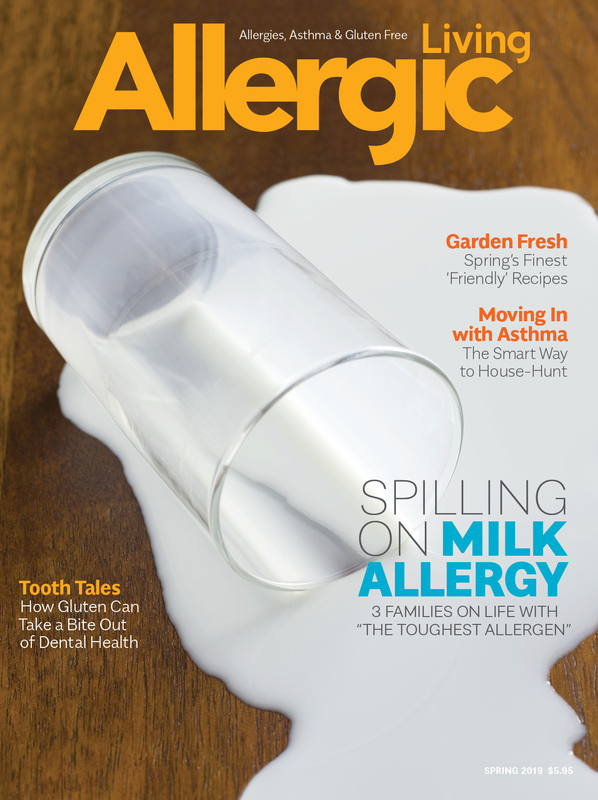 Multiple allergen warning in CA: People with walnut, milk or egg allergies will want to stay clear of “Hipster Chipster” Cookies, which were sold at the Whole Foods Market on Yulupa Ave in Santa Rosa, California. 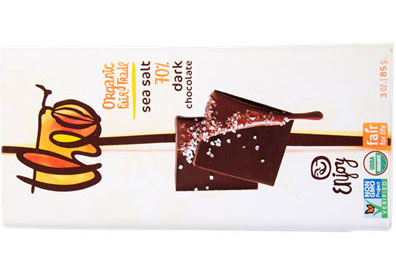 The cookies come in a six-pack size with UPC code 0247449 006990 with sell-by dates through April 2, 2019.